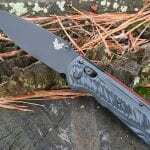 The Benchmade 560SBK-1 Freek AXIS Lock is a reliable everyday carry knife made to tackle most cutting tasks. 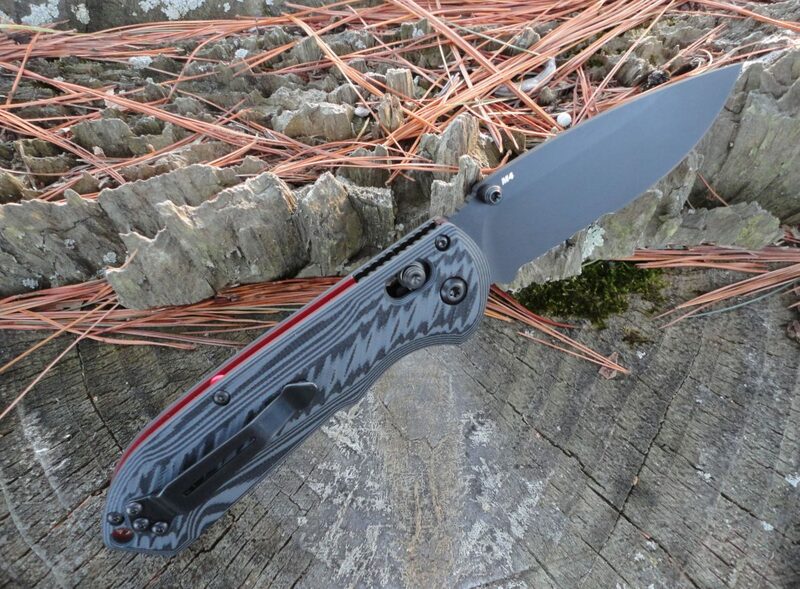 The textured black/gray G-10 handles offer excellent grip, while adding a bit of flair with the red liners and red barrel spacers. 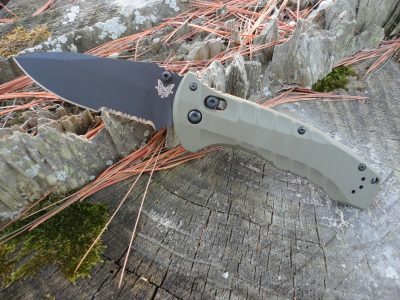 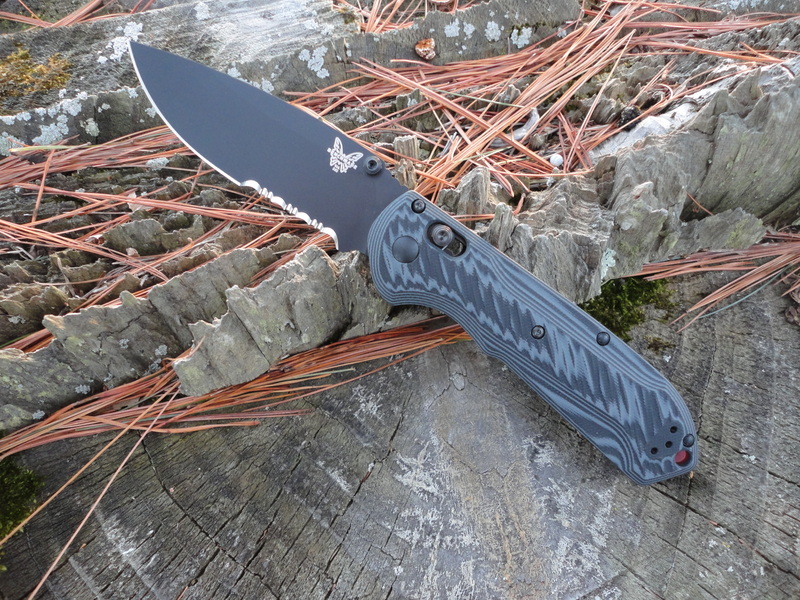 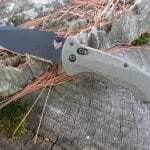 The partially serrated drop point blade is premium CPM-M4 tool steel blade with a black Cerakote finish. 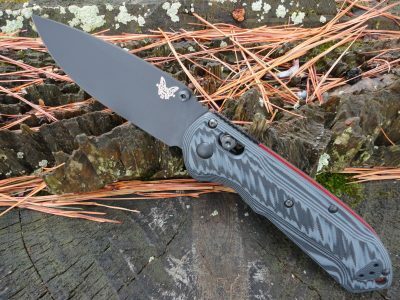 Features Benchmade’s famous AXIS lock with dual thumb studs making this knife fully ambidextrous. 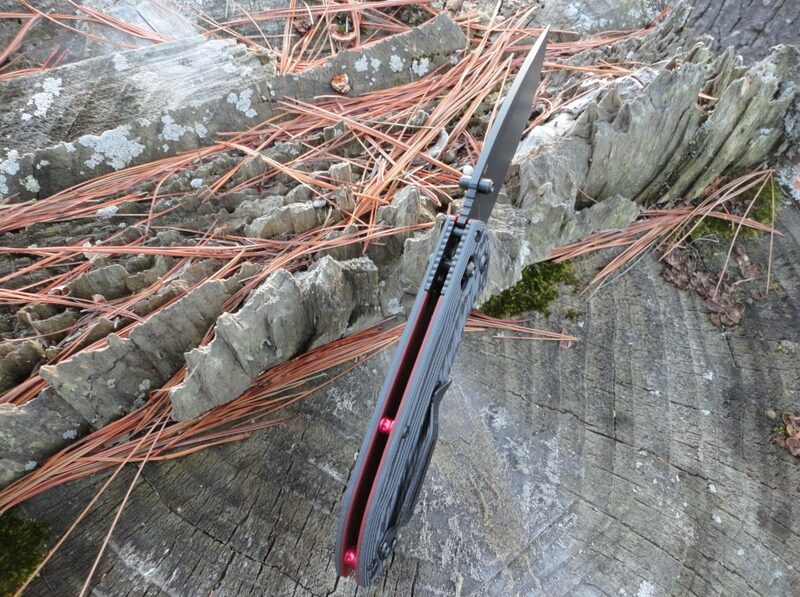 The pocket clip is reversible allowing for right or left hand carry.